Varsity Driving Academy is proud to service the community of Corona Del Mar. We are proud of our #1 driving school status in Corona Del Mar. We hope to show you why we are rated as the best after you’ve signed up for our services. Below you’ll find some more information on each service we offer. 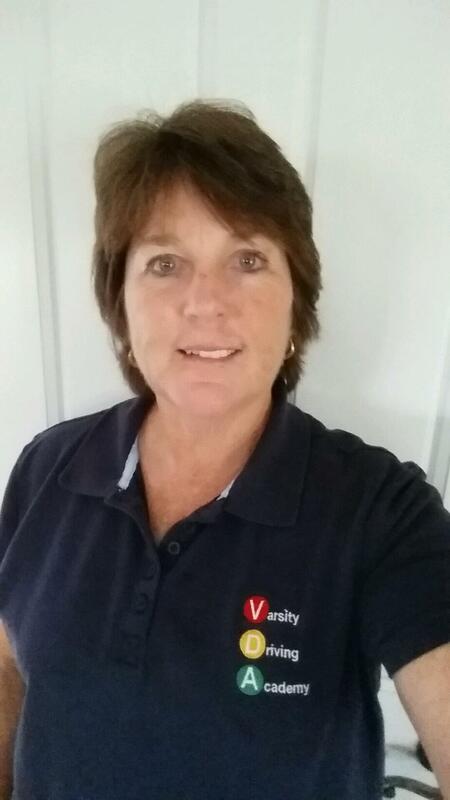 Welcome to Varsity Driving Academy Corona Del Mar! In Corona Del Mar we offer free pick-up and drop-off for behind the wheel training sessions. This service is available for behind the wheel training sessions. We also offer this service with our DMV Package to an from your driving test at the DMV. Our online course is a 30-hour course that each you can customize to fit in your busy schedule. After creating login info, you can save your progress and come back when you have free time to proceed. Our online course is interactive and designed to help you succeed. Students who choose the online option have a bit more freedom in their learning experience. The only requirement is that at the end each student has 30 hours of instruction. This means after a student has logged in for the first time they can log out, and log in whenever they have time. Once the requirement is met, then the student is able to take the written test to receive their permit. Once the student has received their permit, we will congratulate them and remind them it’s time to move on to the next step-behind the wheel training. Every students permit must be validated by a driving instructor after their first 2-hour training session. Once the permit is validated, the student must have a total of 50 hours driving time with a licensed adult over the age of 25. Out of the 50 hours, 10 must be at night and 6 of those hours must be with a DMV certified instructor. If the student doesn’t have an adult to drive with, we have behind-the-wheel training options available. The goal of our training is to provide each student with personalized training to properly learn defensive driving. We even have cars available to do the training, and if need be, the student can use our car during their final driving test. Nervous about the DMV driving test? No worries! With our DMV Package, you can use our car for your driving test. We will make your DMV appointment for you, pick you up and take you to your test, providing support and encouragement to you every step of the way. If you have any questions, feel free to contact us at (949)-387-4400. With over 40 years of driving experience, Becky has a substantial amount of safe driving knowledge to pass on to you. Using her love for her students and positive attitude, Becky can ensure a comfortable learning environment for all of her students.